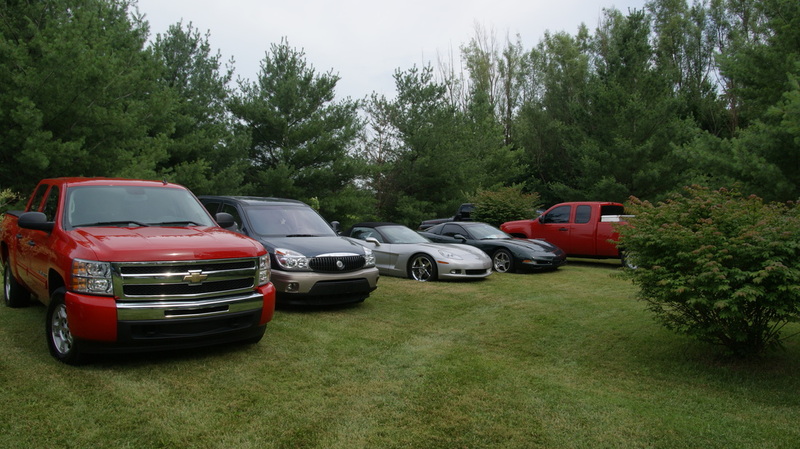 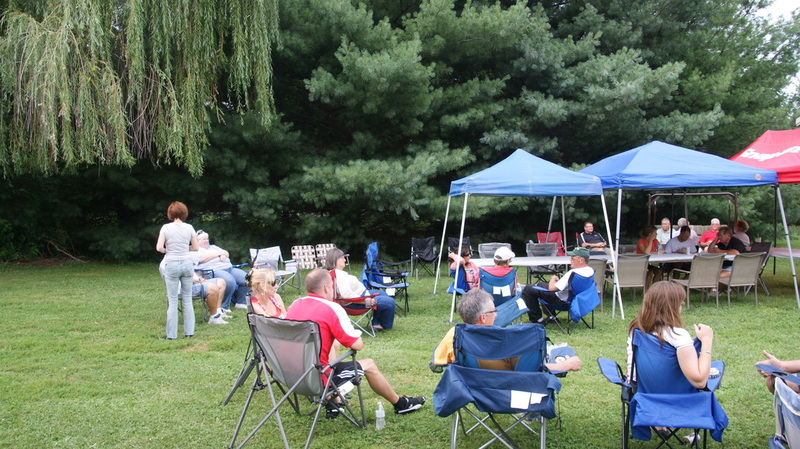 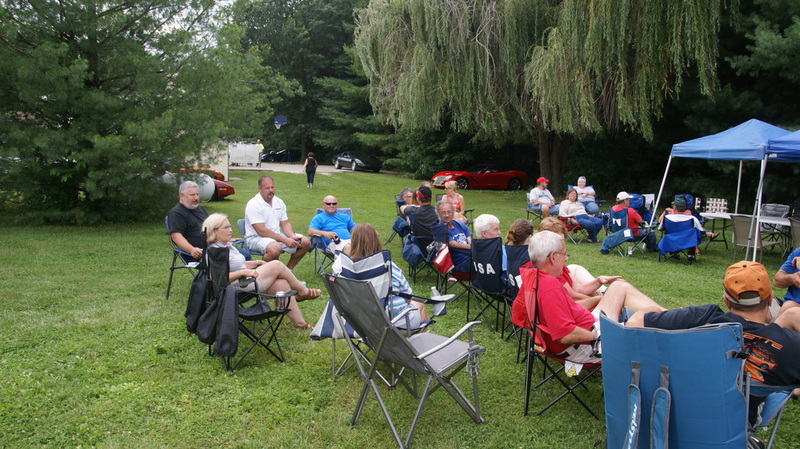 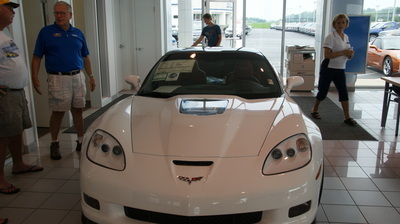 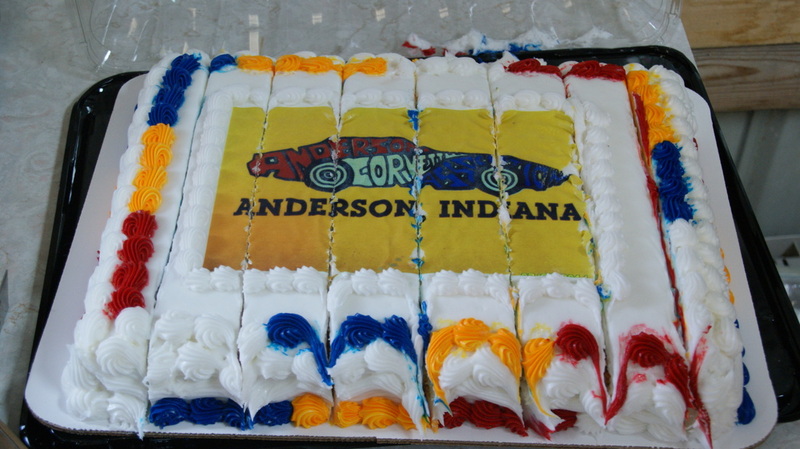 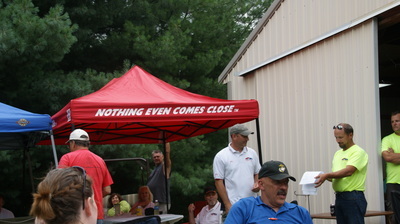 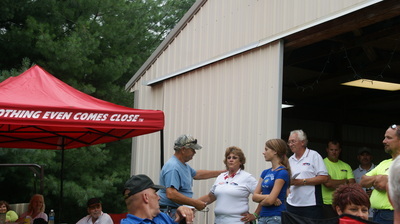 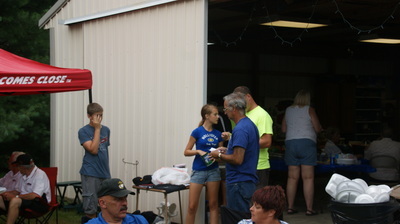 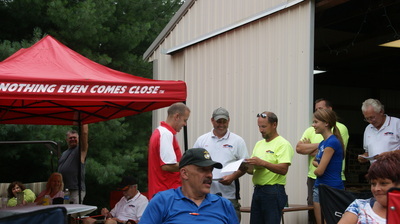 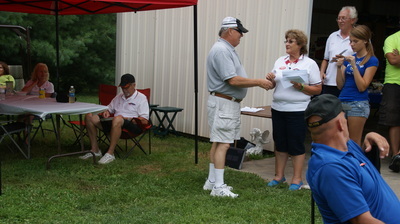 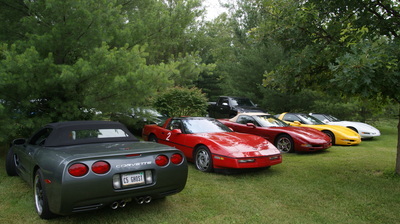 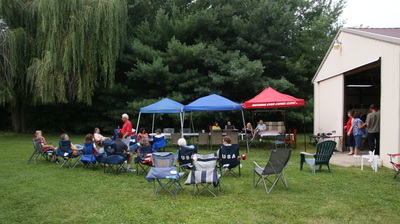 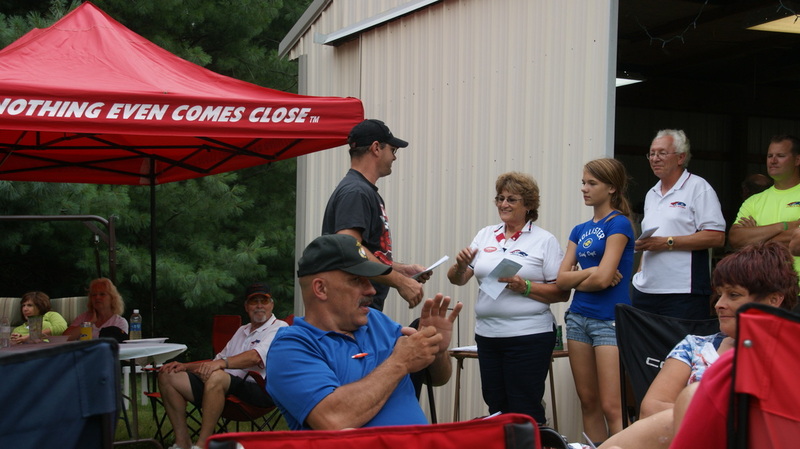 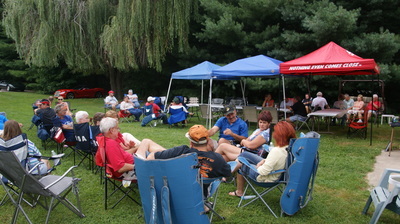 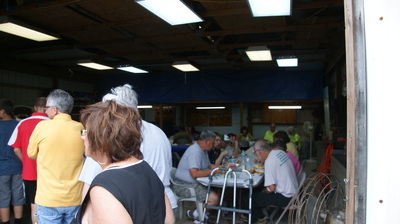 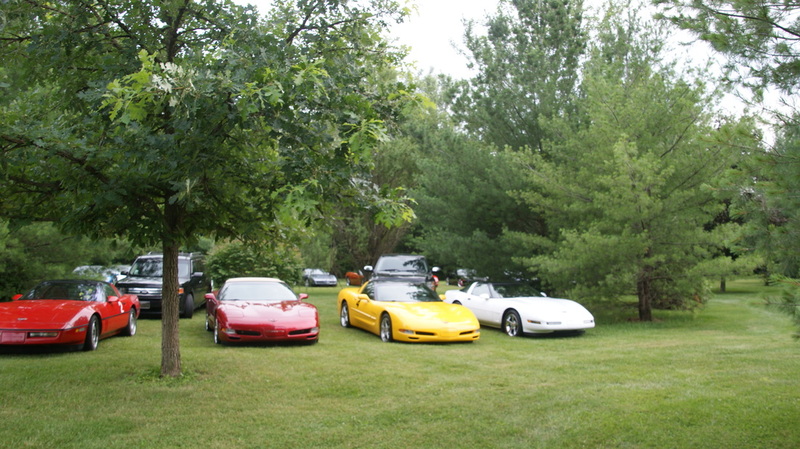 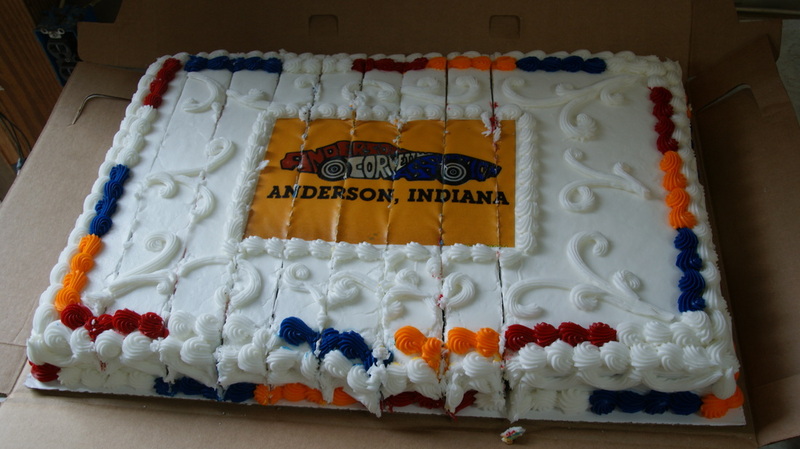 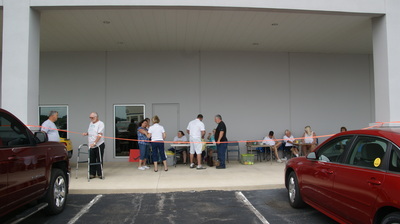 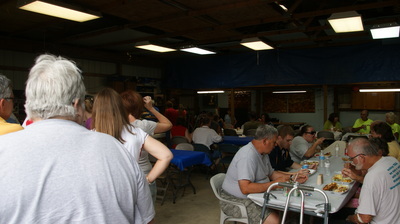 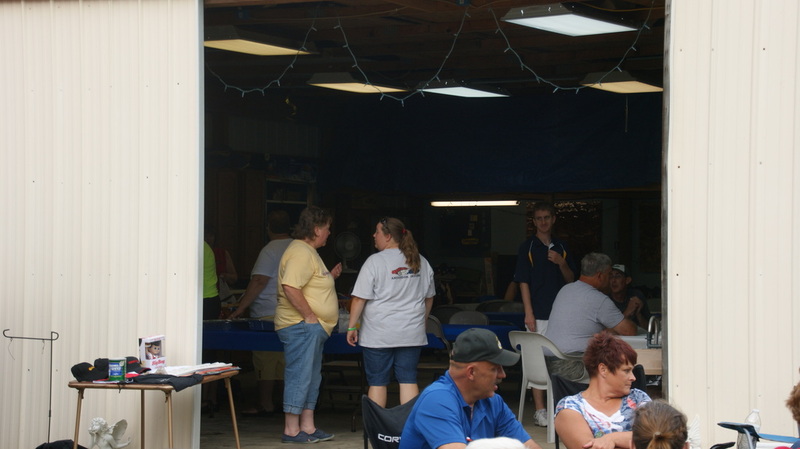 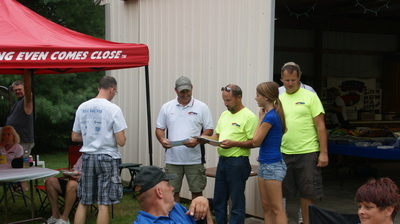 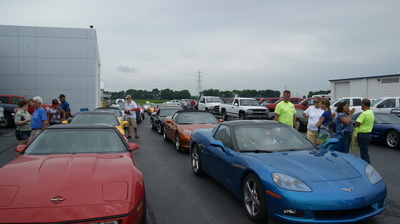 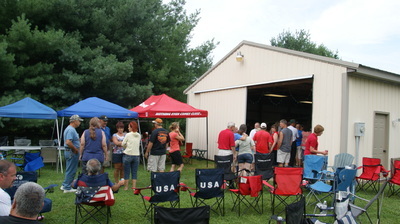 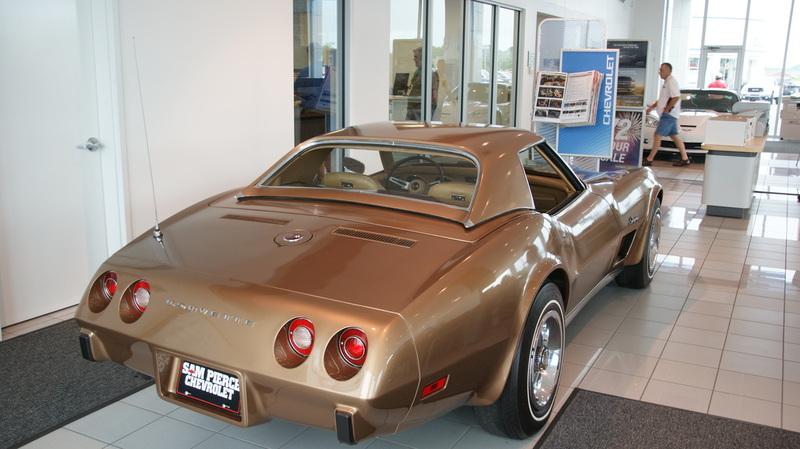 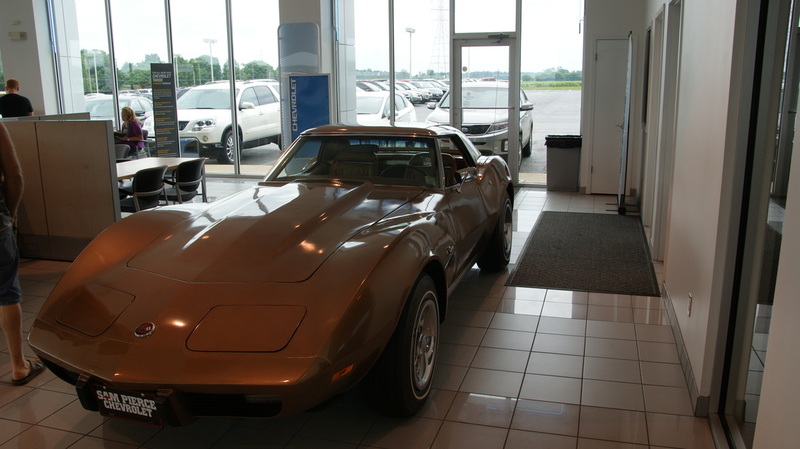 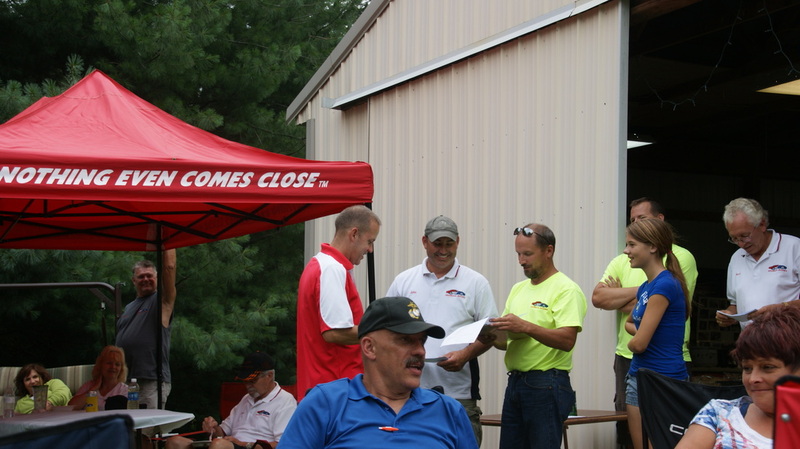 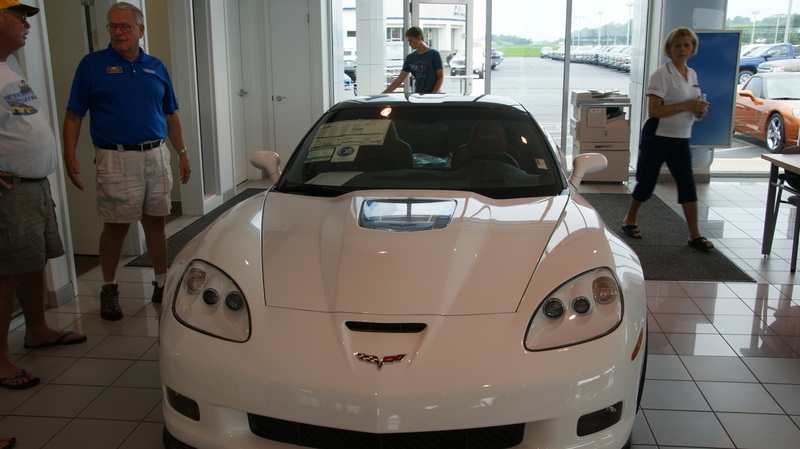 On Saturday July 12 the Anderson Corvette Association held their third annual Tim Herless Memorial Fun Rallies. 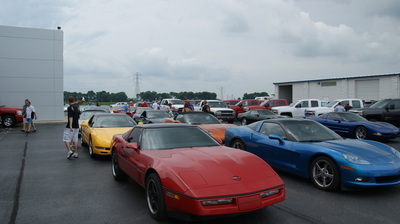 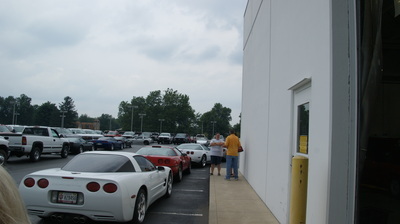 With a cloudy / misty day the group still had a good Corvette turn out of 21 cars. 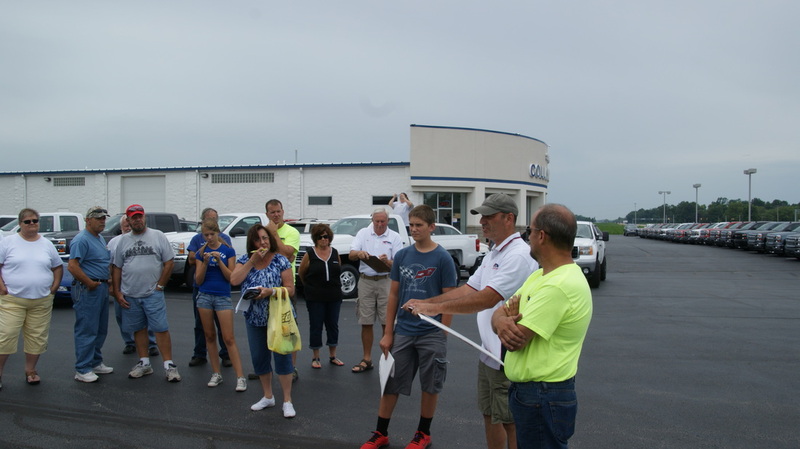 From first time novices to veterans rally winners the group headed out from Sam Pierce Chevrolet to take a upward of 2.5 hour drive around the Anderson and adjoining town areas.before getting to the final stop and a huge meal prepared by the Anderson club. The rally was challenging, from having some miscount the number of stop lights before a turn to very small writing on several of the signs. 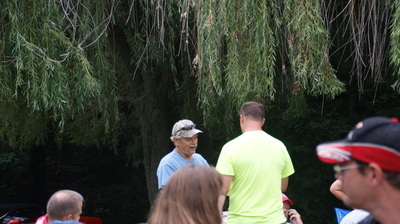 They also had a tie breaker question of how many red barns along the route (56), which was needed. 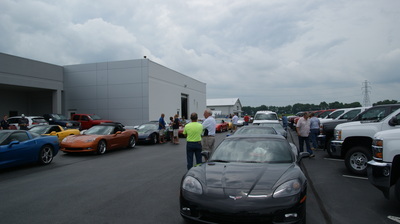 It was a great deal of fun with entrants from as far away as Georgia enjoying the beginning of the weekend events sponsored by the Anderson Corvette Association. The day's events were followed by 7 Low Speed events on Sunday.